At last, the world of Serato has opened up. 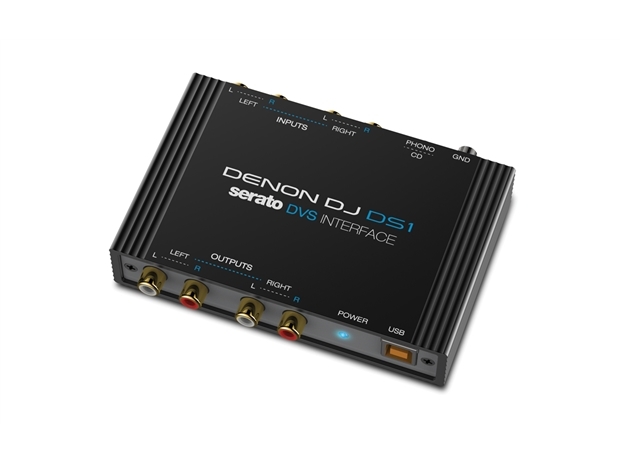 Introducing the DS1 Serato DJ Interface from Denon DJ. Super compact pocket design for portability and simple setup. Denon DJ premium audio circuitry throughout. Two deck inputs for use with turntables or standard CD players. 24-bit audio Interface for superior sound quality processing. Serato DJ and Serato DVS Enabled.